The story of the real-life Macbeth bears little resemblance to the murderous tale portrayed in Shakespeare’s play. 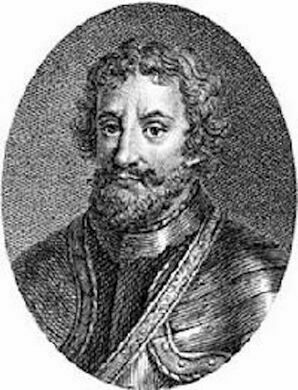 The real Macbeth was King of Scots from 1040, when he killed the ruling king for the throne, until 1057, when he himself was killed. 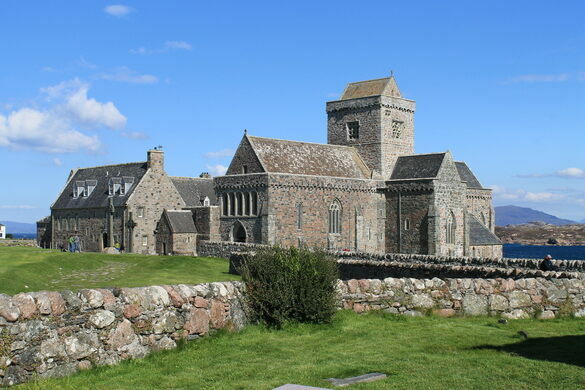 According to ancient reports, the king was buried on the tiny island of Iona off the western coast of Scotland, alongside many other medieval monarchs laid to rest at Iona Abbey. 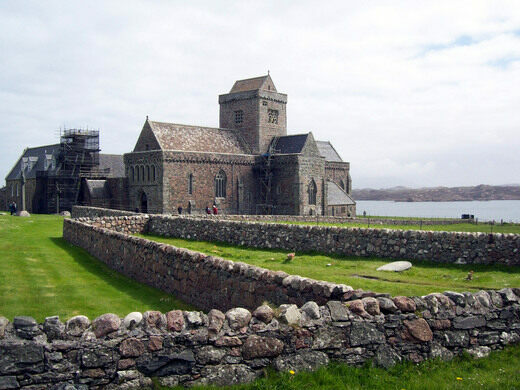 Iona Abbey, now a church, is one of the oldest and most important religious centers of western Europe, considered a sacred site. 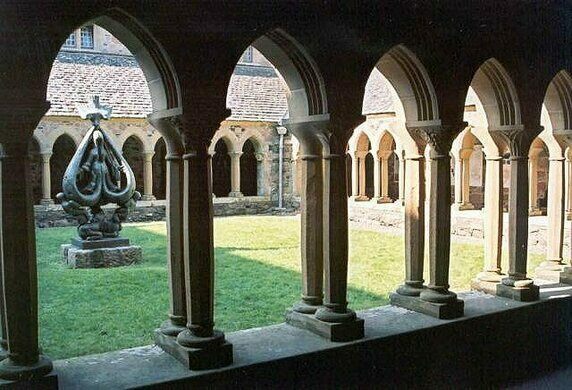 Established by Saint Columba in 563 AD, it quickly became one of the centers that perpetuated the spread of Christianity through Scotland. 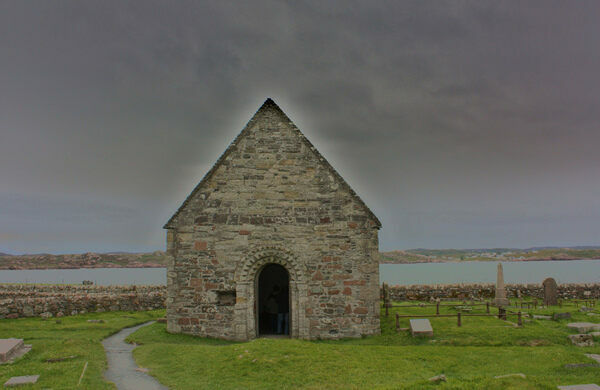 Indeed, King Macbeth (“Mac Bethad mac Findlaích” in Gaelic) was known for helping to spread the Christian faith throughout Europe. 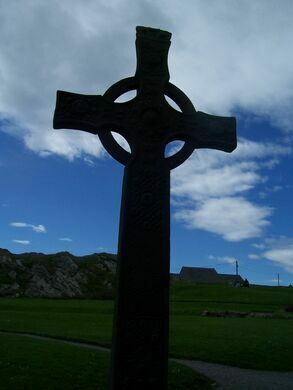 Unfortunately, there is no way to know for sure which royal graves are present at Iona. 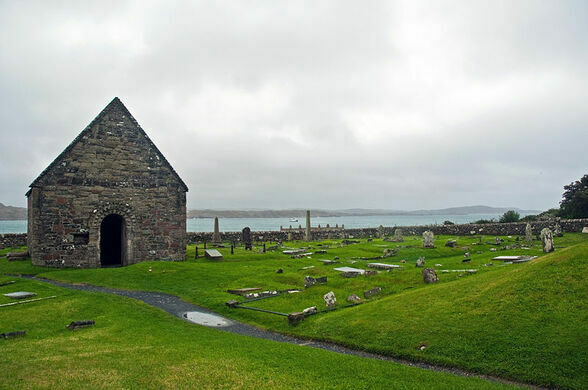 A 1549 inventory recorded 48 Scottish, 8 Norwegian and 4 Irish kings buried at St. Orin’s cemetery, Macbeth, who was nicknamed the “Red King,” among them. 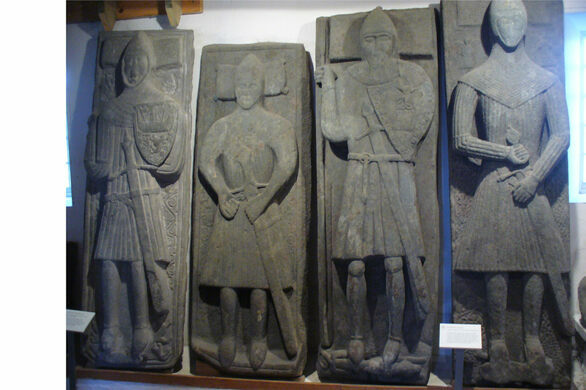 However, none of those graves are now identifiable, as the inscriptions have worn off long ago. By the time Shakespeare wrote Macbeth sometime in the early 1600s, the story of the Scottish king was more legend than history. 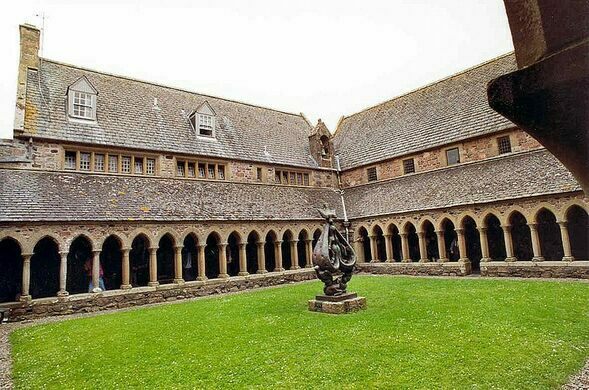 But even though the real Macbeth may not have had as tragic a life as his namesake character in Shakespeare’s play, his apparent resting place certainly holds haunting beauty and majesty of epic proportions. 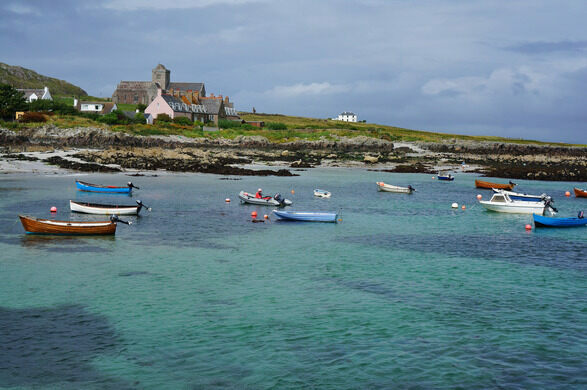 Two ferries and a bus trip are necessary to get to Iona. Sailing out of Oban on the west coast of Scotland, then travelling across the Isle of Mull, one docks at the small town just down the hill from Iona Abbey.